Pretty silver earhangers. 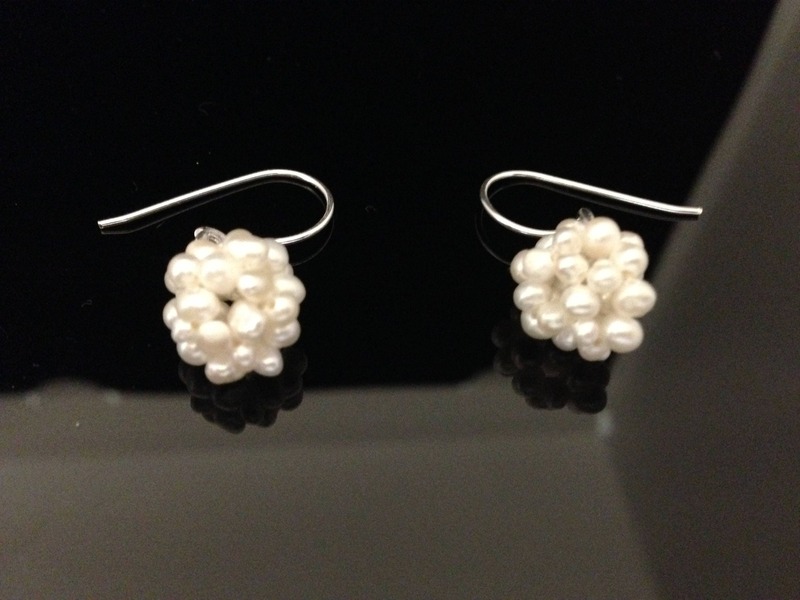 Hangers with sterling silver and a fine freshwaterpeals in a flower shape,a real eyecatcher. The earhanger are delivered with a fine jewellery bag.